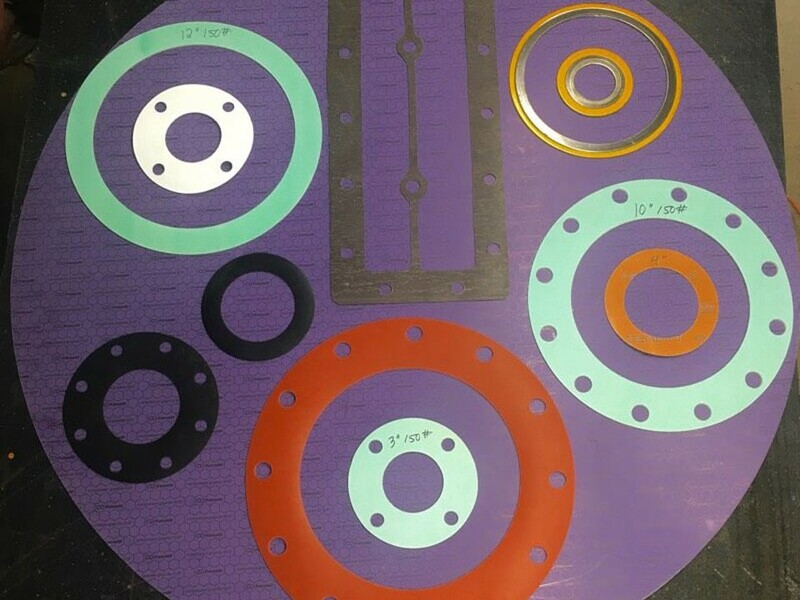 We supply and service the power transmission, mining, manufacturing, oilfield, agricultural, petrochemical and related service industries. 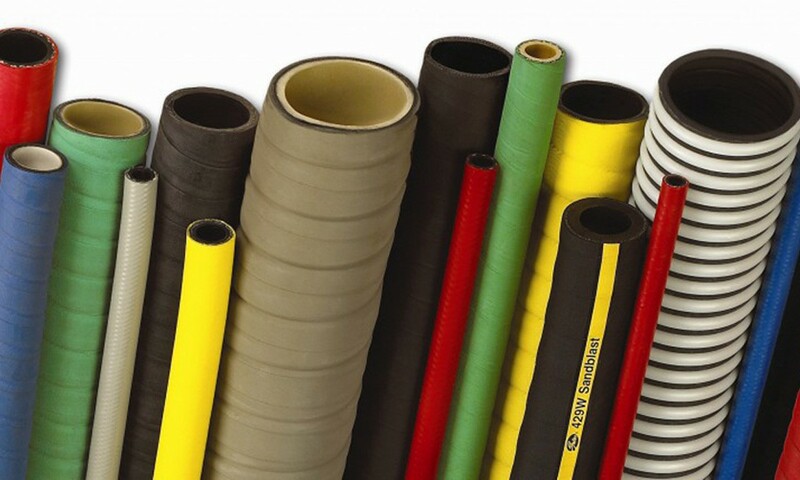 We stock and sell hydraulic hose and fittings, pump packings and seals, sheet and special cut gaskets of all materials from rubber to metal in all styles and shapes. 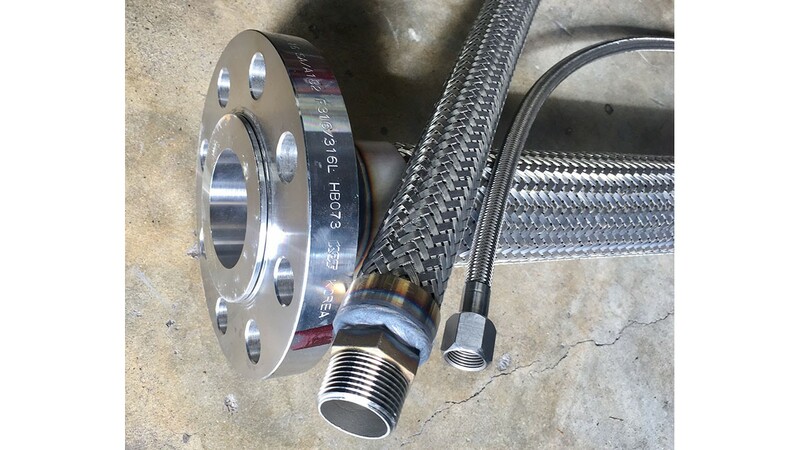 Our extensive stock of industrial hose and fittings and pipe and valves and fittings in various materials make us a complete industrial supply warehouse. If you have it in your factory we should have or should be able to get it for you. 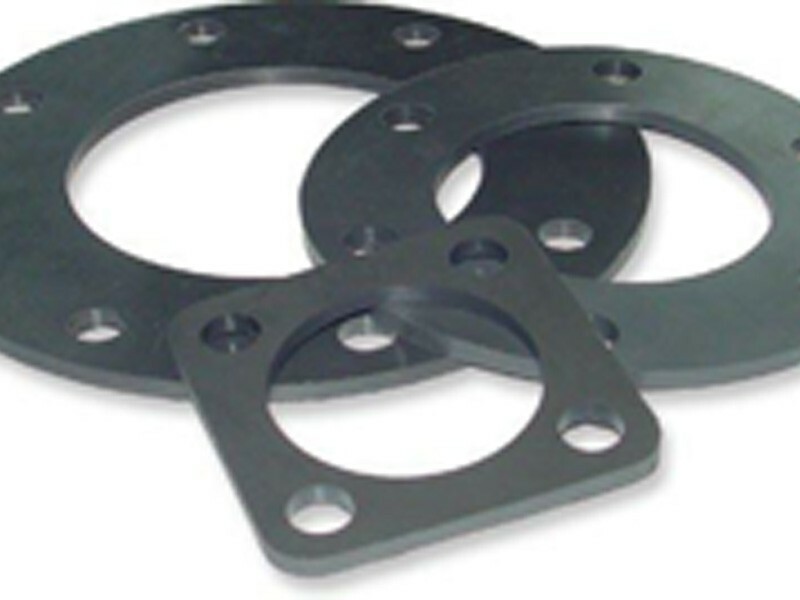 We are proficient in acquiring hard to find items. 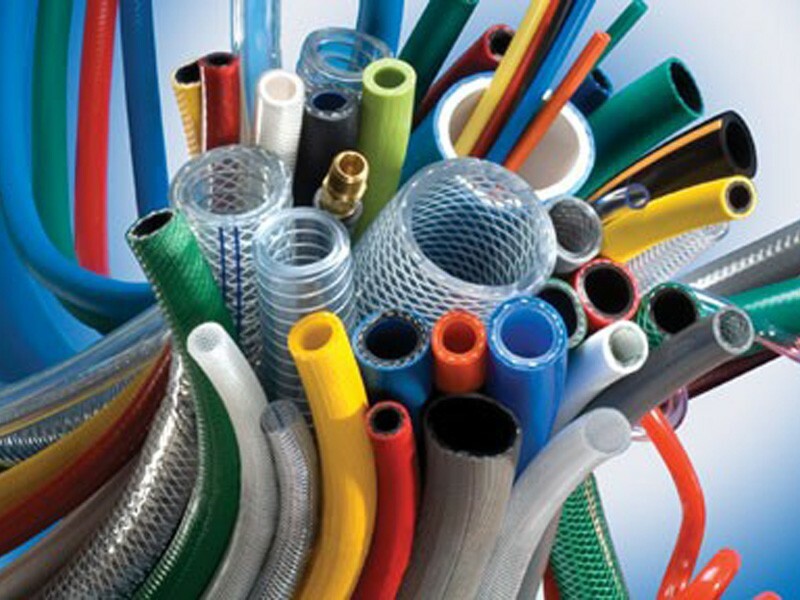 We carry a wide variety of hoses to fit your needs. 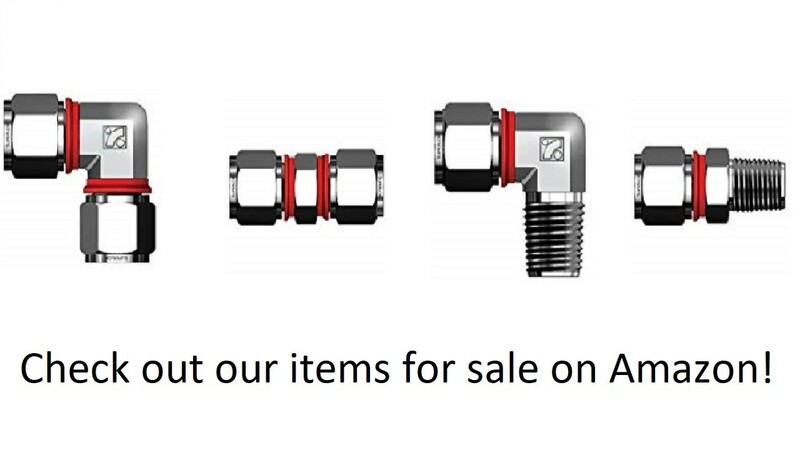 If we don't have what you need in stock, we can order one to our shop A.S.A.P! 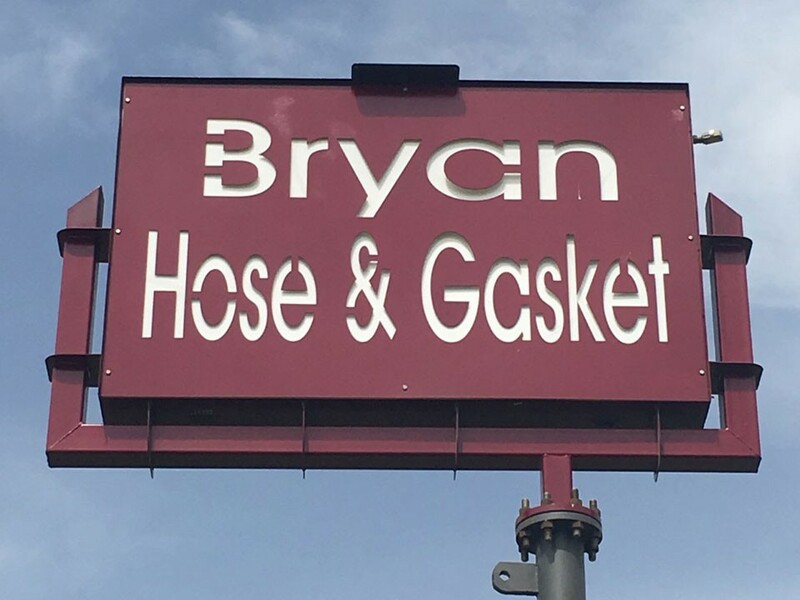 Our gasket department is sure to have what you need, and if we don't no worries, we can make it for you in our shop! 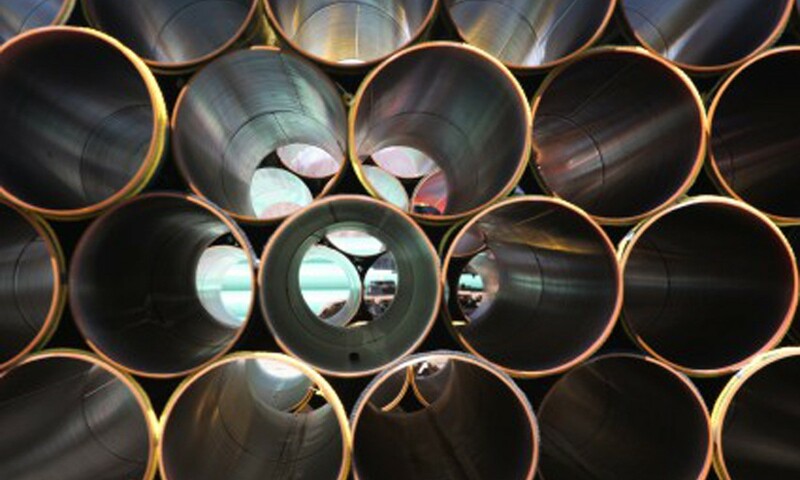 We carry pipe in all schedules and materials. 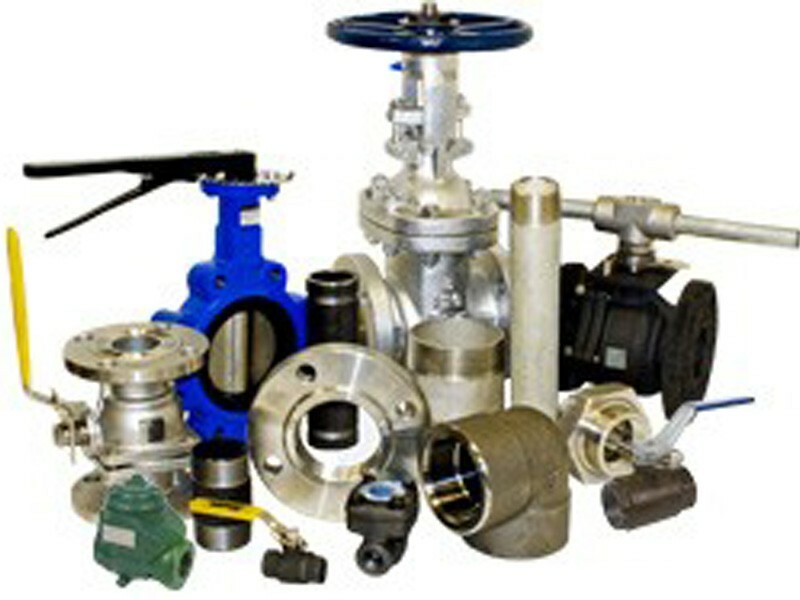 We also stockball, check, and globe valves in brass, carbon steel, and stainless steel. 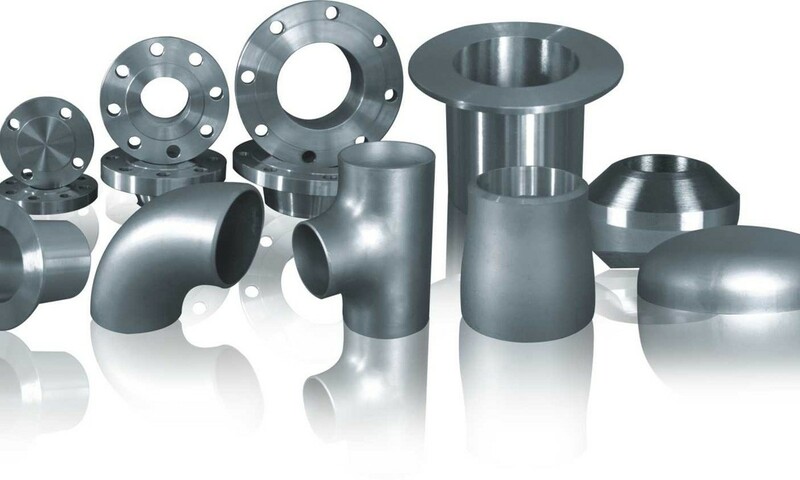 Need pipe valves? You've come to the right place. 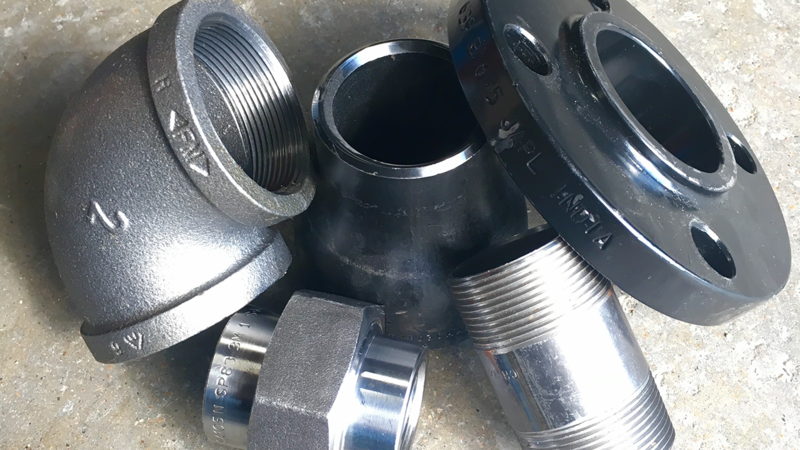 We keep a wide selection of pipe valves in stock.